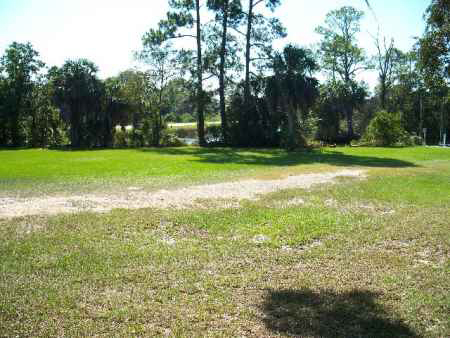 71 feet of waterfront with nice views from this .26 acre lot. 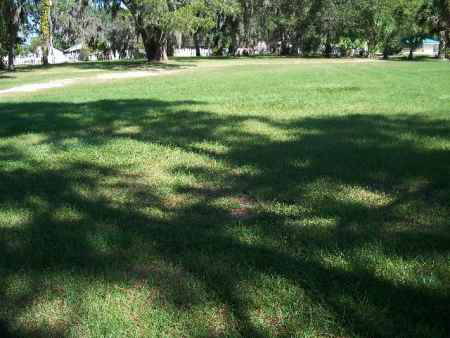 Lot is 2 times the size of your normal Suwannee Lots. 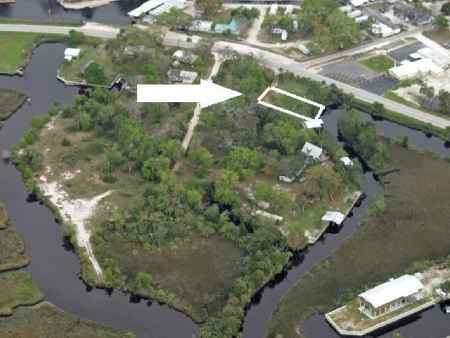 Nice place to build or bring your park model and begin you Suwannee Living. 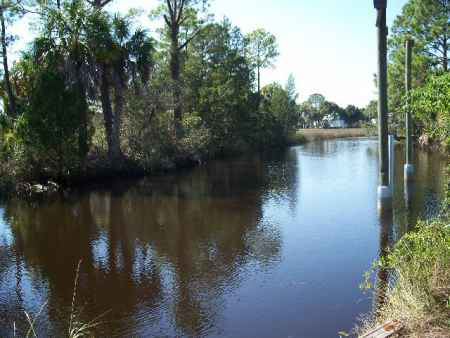 Fish from your bank or dock your boat. 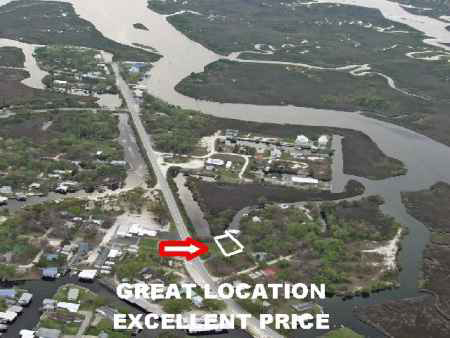 Direct access to Salt Creek and Gulf of Mexico. Great price.